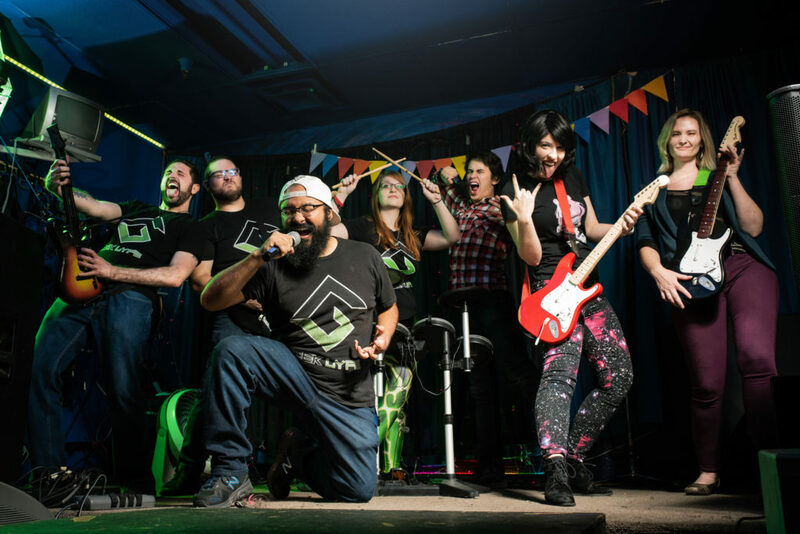 Fantastic Series VRV Has to Offer to Ensure a Great Time! 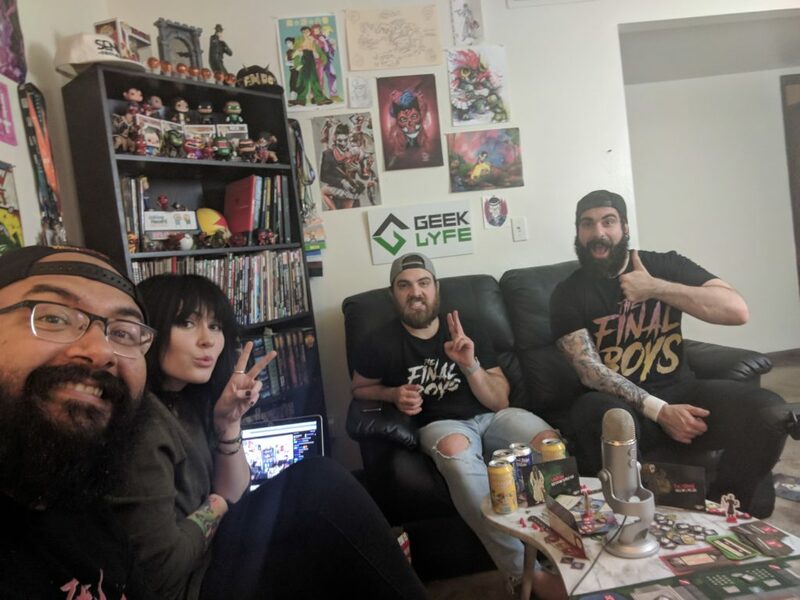 VRV has consumed my life with their huge library of shows and series from all sorts of brands. 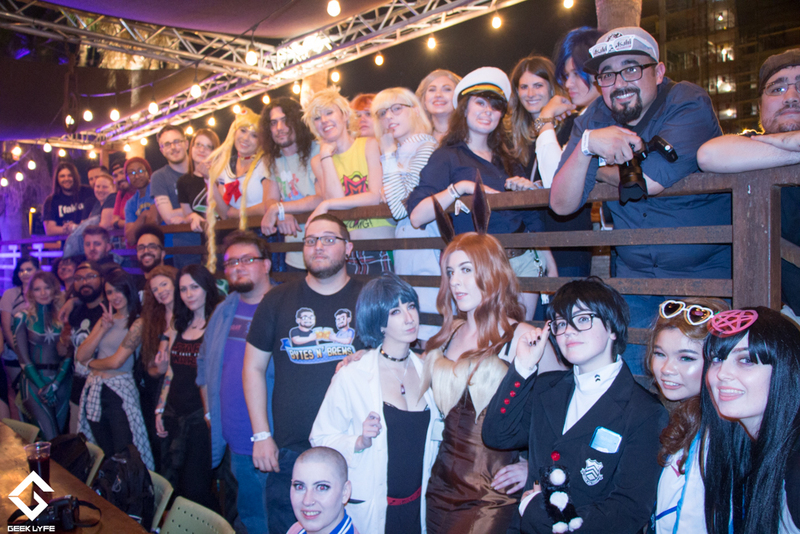 Every month, they just seem to get bigger and better! 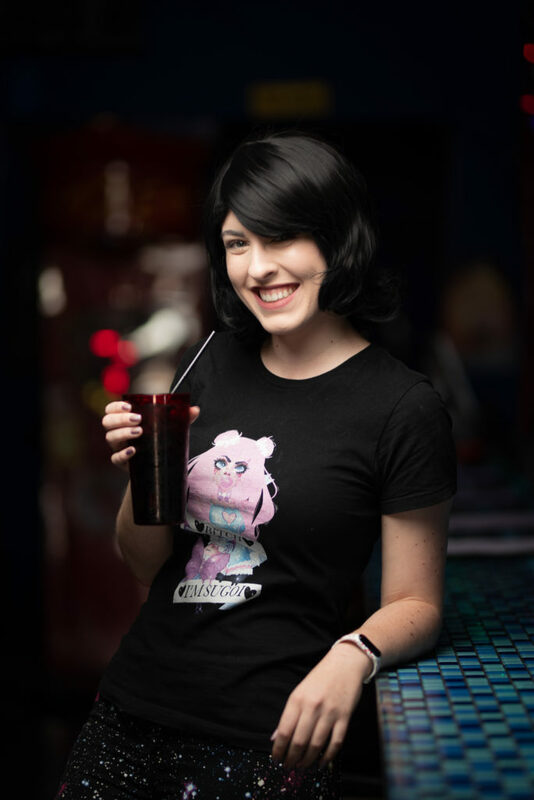 We wanted to share with you some of the latest news! 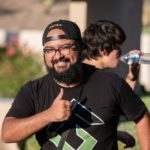 VRV is a fandom focused video platform featuring Crunchyroll, NickSplat, HIDIVE, Rooster Teeth, MONDO, Cartoon Hangover, Boomerang, Curiosity Stream, Geek and Sundry, Nerdist, and Shudder channels alongside exclusive series such as Final Space, HarmonQuest, Bravest Warriors, and Killjoys. 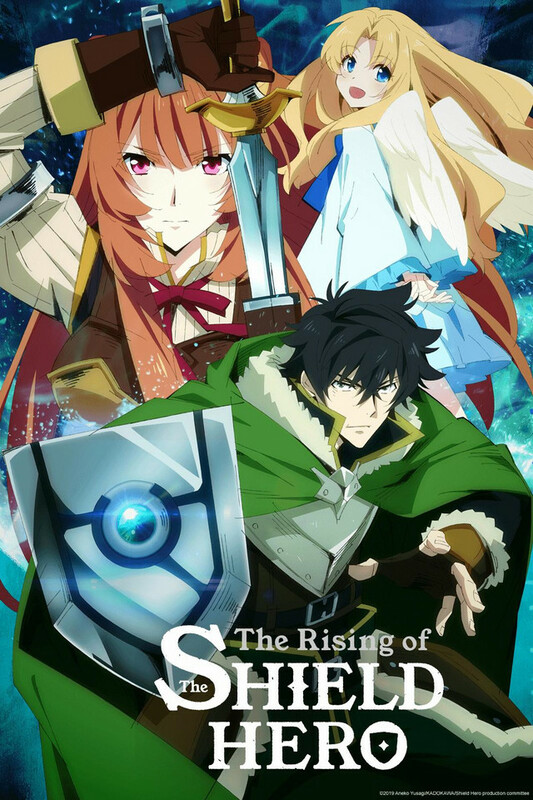 The Rising of the Shield Hero – Iwatani Naofumi, a run-of-the-mill otaku, finds a book in the library that summons him to another world. He is tasked with joining the sword, spear, and bow as one of the Four Cardinal Heroes and fighting the Waves of Catastrophe as the Shield Hero. Excited by the prospect of a grand adventure, Naofumi sets off with his party. However, merely a few days later, he is betrayed and loses all his money, dignity, and respect. Unable to trust anyone anymore, he employs a slave named Raphtalia and takes on the Waves and the world. But will he really find a way to overturn this desperate situation? 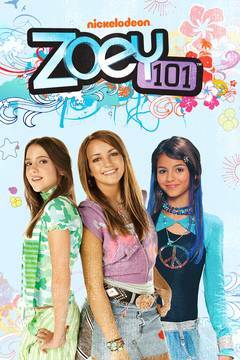 Zoey 101 – Zoey Brooks is making history, by being one of the first girls to attend Pacific Coast Academy, an elite former all-boys boarding school. Zoey is an independent and outgoing 13-year-old, who is out to leave her mark on PCA. 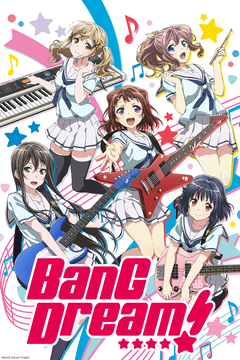 Bang Dream – When Kasumi sees a star-shaped guitar at a pawn shop, she finally discovers her calling. Now, her newly-formed all-girl band is ready to take the stage and reach for the stars, with performances featuring the members of the band Poppin’ Party. 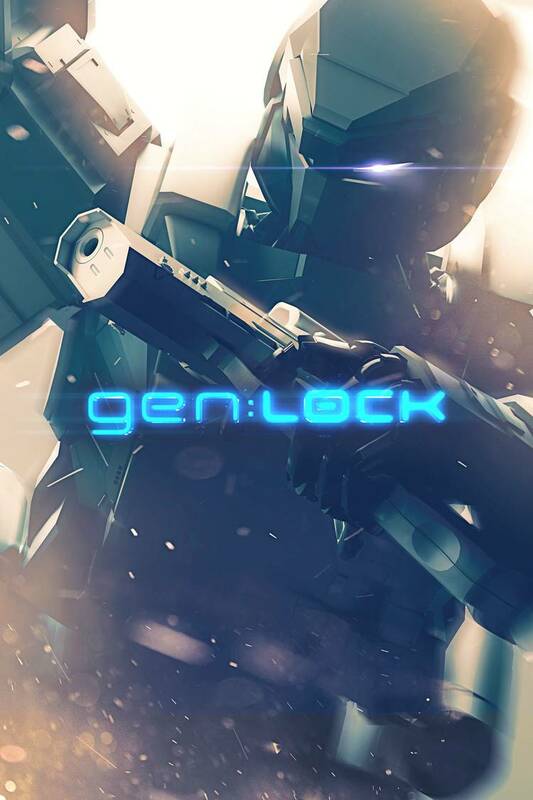 gen:LOCK (launching on VRV January 26) – Fifty years in the future, an oppressive authoritarian force threatens to conquer the world. 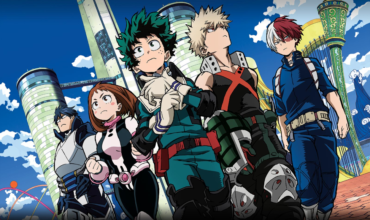 A daring team is recruited to pilot a new form of weaponized neuroscience that powers devastating mecha, but they must be willing to sacrifice everything to save the world. Starring Michael B. Jordan, Dakota Fanning, David Tennant, and Maisie Williams. 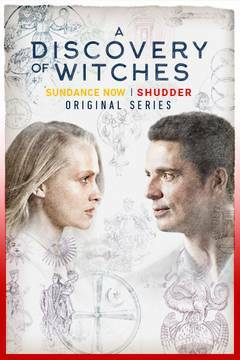 A Discovery of Witches – Historian, Diana Bishop, is a witch denying her own heritage. When she unexpectedly calls up an ancient, bewitched manuscript from Oxford’s library, she finds herself thrown into the heart of a dangerous mystery – and into the path of the enigmatic vampire, Matthew Clairmont. Matthew is driven to solve the looming threat of the creatures’ decline and extinction. 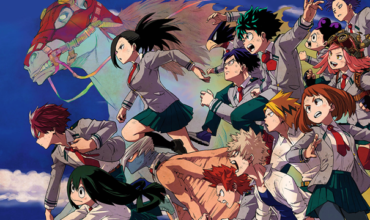 The series covers their unlikely alliance to find the book before it falls into the wrong hands, but also their deepening relationship, which threatens to violate age-old taboos, and shake the fragile peace that exists between the species. Scooby-Doo! 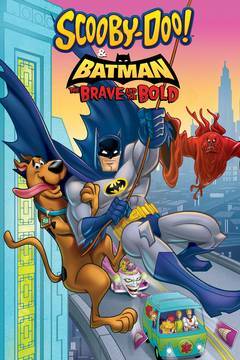 & Batman: The Brave and the Bold – Batman teams up with the Scooby-Doo gang, when villains from both of their worlds unite to wreak havoc on the city. 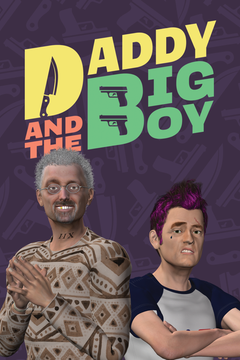 Daddy and the Big Boy – Two con men move into the same house and have to fake being a real happy family. There you have it! Check out more great series at https://vrv.co/! 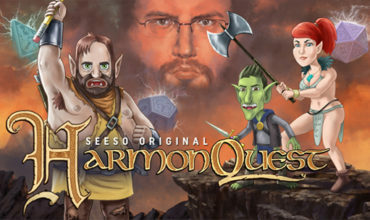 HarmonQuest Season 2 Is Now Available on VRV! 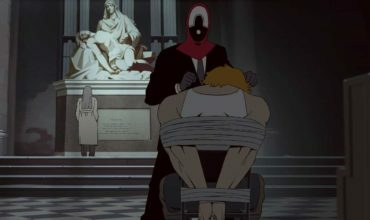 Lastman is a new animated series that is dope!